I was working with a client who wants to leverage an APM(Application Performance Management) solution in their Azure subscription. They were testing various APM tools in their sandbox solution to find the best one. 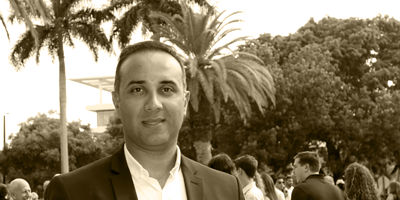 They have tested AppDynamics, DynaTrace, Application Insights and many other tools. After thorough meetings and checking the demos and live data, they had decided to continue with the Azure Application Insights. Their environment was full of test data with different APM solutions. Since these APM solutions doing the same tasks, installing them side by side for an Azure App Service is problematic. In this blog I will try to first describe the steps require to configure the Application insights for an Azure App Service in order to see the telemetry data in Azure Portal and after that I will introduce some troubleshooting steps if you see any problem in your environment. 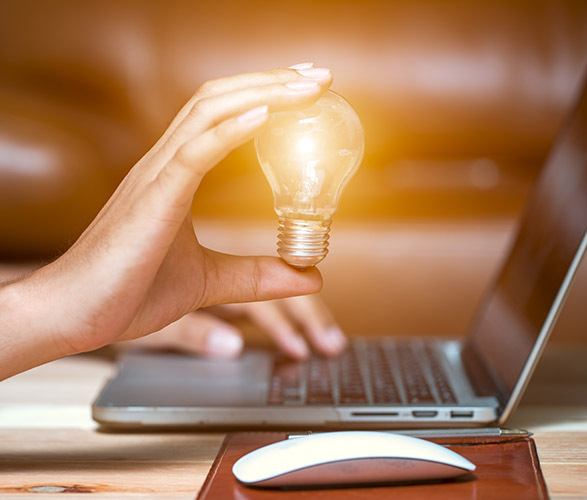 Specifically, in this blog post, I will address the steps we have to take to enable the application insights for Azure app services and some of the problems we may face and troubleshooting ideas. 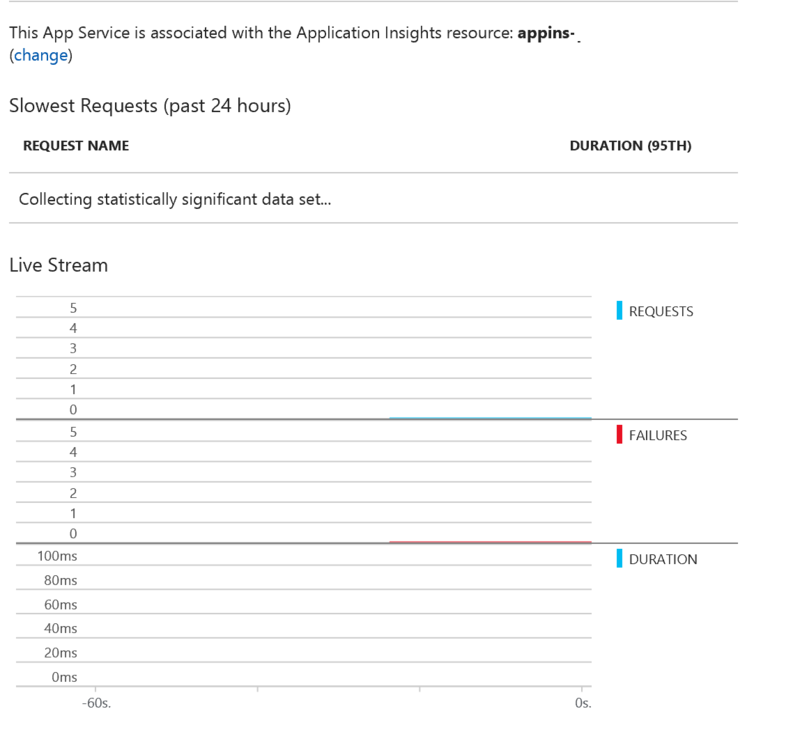 There are two ways to enable Application Insights for the Azure App Services: Run time and Build time. 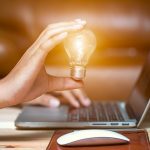 In this blog post, we assume that developers will configure the Application Insights and then publish the application to the Azure. 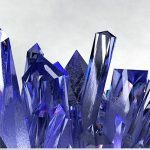 So, everything should be carried over to the Azure and there is no need for additional configuration for the developers to access to telemetries in the Visual Studio. 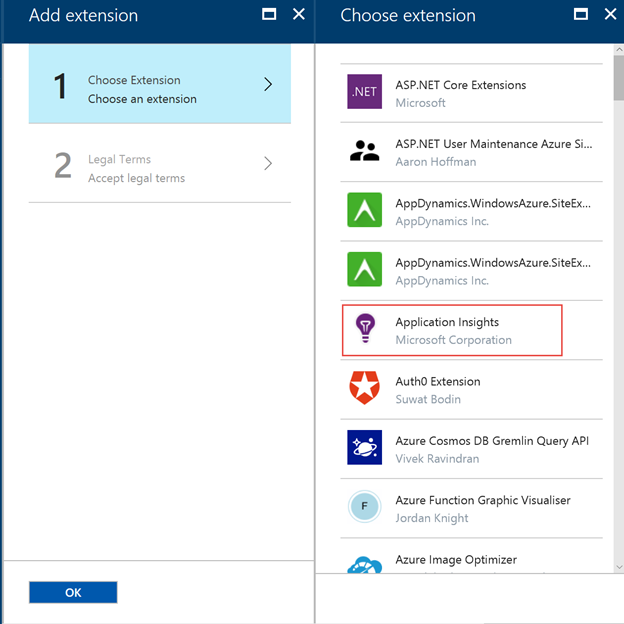 In order to have all the information in the Azure Portal, we have to enable Application Insights extensions in Azure Portal. 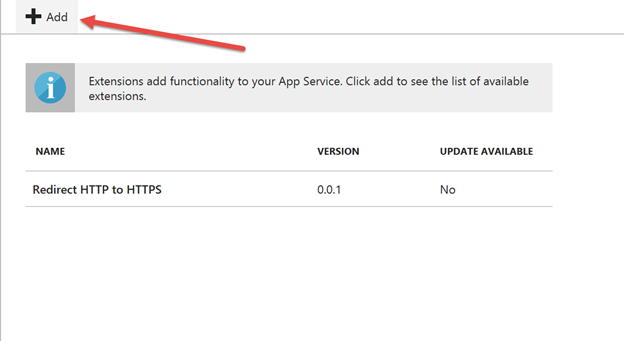 In this document, first I will give you a step by step guide on how to enable the Application Insights extension for your Azure App Service, and then we will verify a few places to make sure everything is working properly. 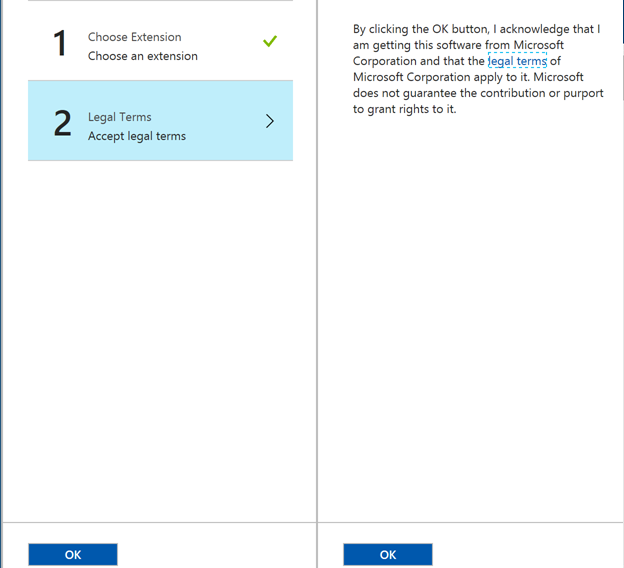 Click “Ok” two times, and wait for the extension to be installed. Make sure the charts are not disabled in the live stream section. Whether you see data here or not depends on the current requests to your site. 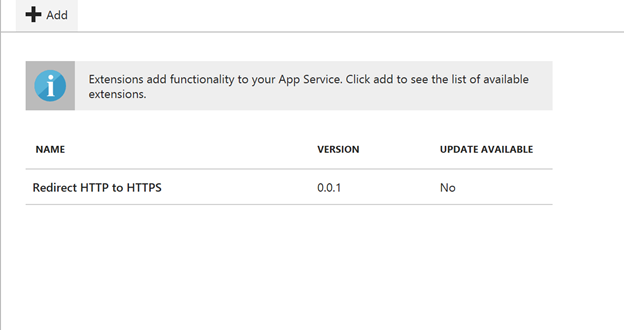 In this blog post, we walked through the setup of the application insights for your Azure App Service, in the next part, we will do the troubleshooting steps.